Amethyst is a very special girl. 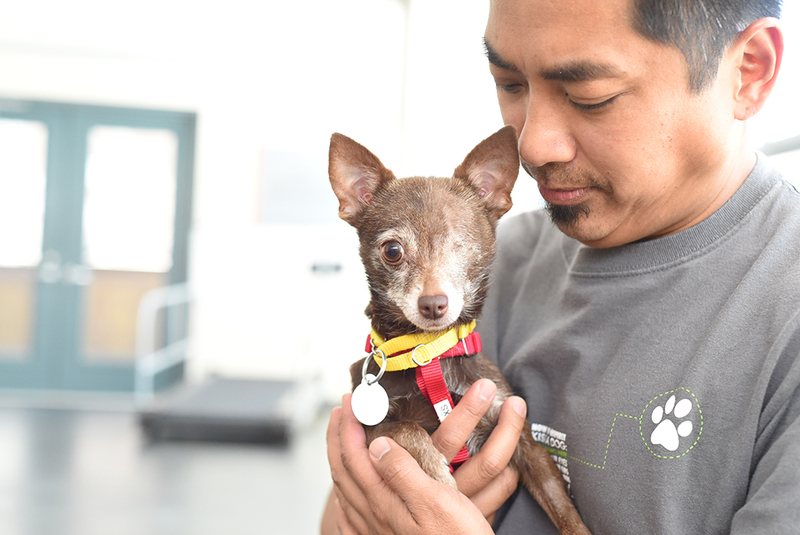 This small girl is looking for a patient adopter who will help her adjust to her new home. Adopt Amethyst today! Big fan of: Her close friends! Amethyst likes most people she meets, especially her best friends. She can be playful at times, but she also loves to lounge. She will even settle in your lap to take a snooze. Not a fan of: This tiny pup is a bit frightened when people approach her from her blind side. Our Behavior team has taught Amethyst a “touch” cue which helps her to look for people’s hands. Continuing this cue in her new home will help Amethyst become less frightened. Special features: Amethyst walks very well on her leash and will stick right by your side when you’re out for a stroll. Guidance and supervision will help her learn to only use the bathroom outside. 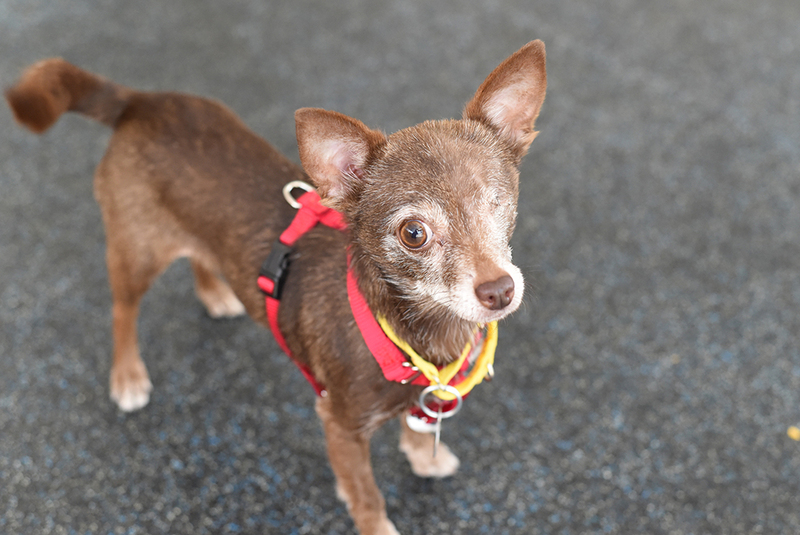 Dream home: This sweet girl is looking for a patient adopter who will help her adjust to her new environment. She would like to join a home with teens-and-up.